Improve data rate speed up to 20,000 sq. ft. This product is for the Amplifier Only. Two antennas and two coax cables are required for installation (sold separately). 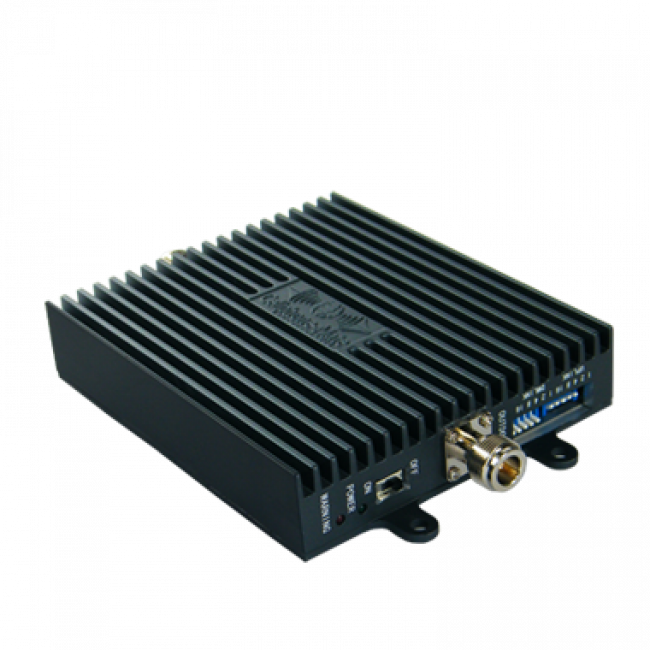 The SureCall CM700A 70dB is a powerful 70 dB amplifier capable of boosting the signals used by AT&T and US Cellular's 4G LTE networks over an area of up to 20,000 sq ft. The amplifier features an adjustable gain control making making it suitable for installation in houses, offices, and small warehouses. 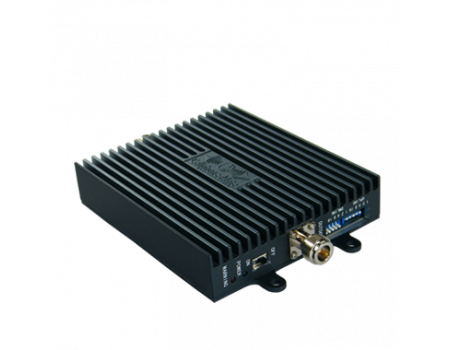 This amplifier will only boost the frequency used by AT&T and US Cellular's 4G LTE networks and will not boost 3G or AT&T's 4G HSPA+ network. LTE networks are not currently used for voice calls, only data.